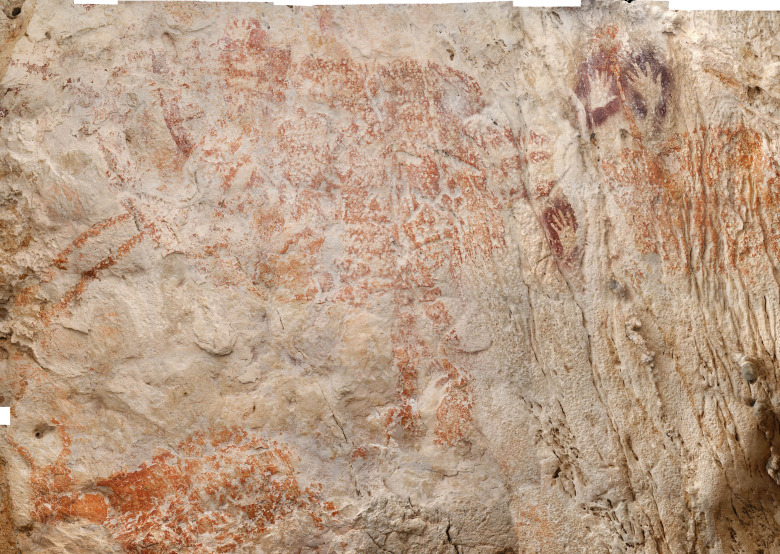 It’s believed that cave art began around 50,000 years ago. First there were lines, then hand stenciling and eventually figurative art depicting images from everyday life such as animals and people. It works like this: rainwater seeps through the limestone and dissolves small amounts of uranium. The uranium decays, producing another element, thorium. Uranium is water soluble, but thorium isn’t. 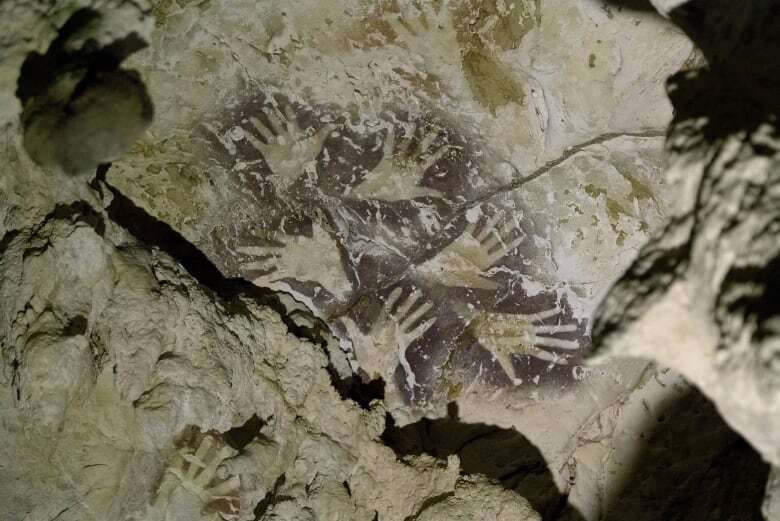 The researchers can take a sample of the cave and determine the ratio of uranium to thorium, allowing them to better calculate the age of the art. 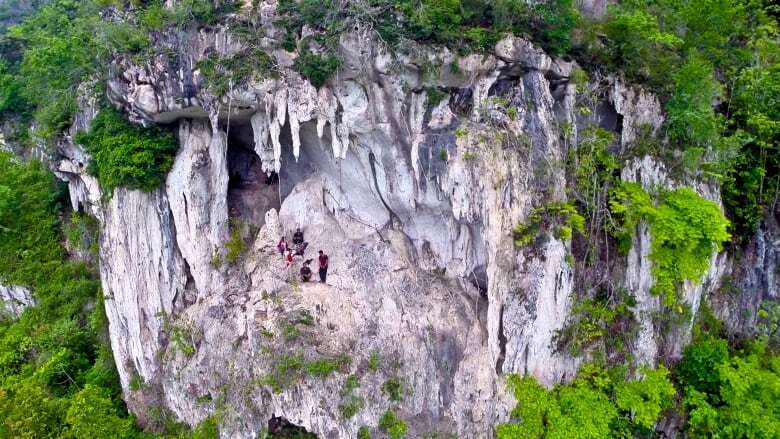 “Who the Ice Age artists of Borneo were and what happened to them is a mystery,” said team co-leader Dr Pindi Setiawan, an Indonesian archeologist and lecturer at the Bandung Institute of Technology.